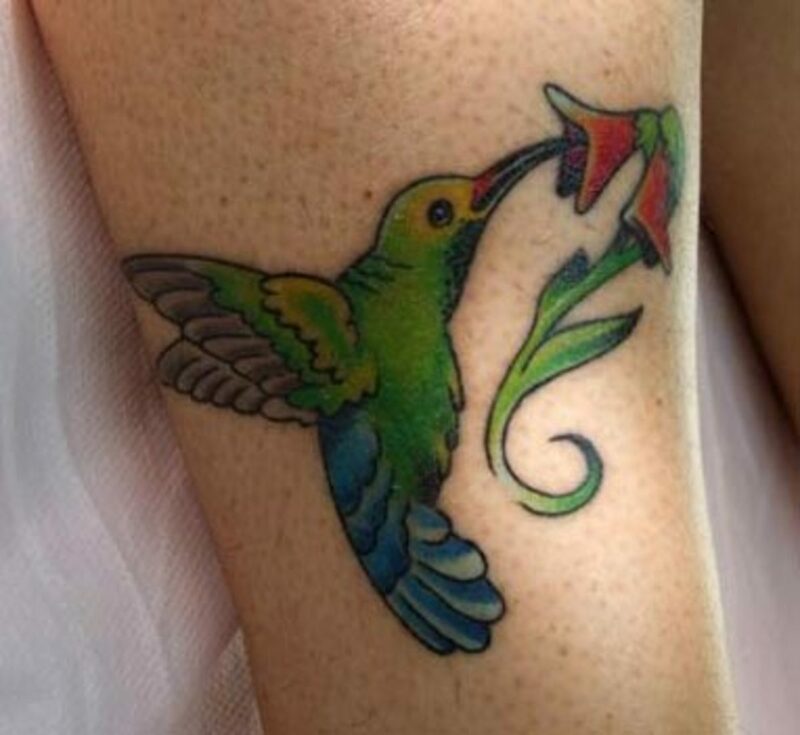 Are you worried about getting a tattoo that's too common; something that everybody already has? Is your heart set on something that many people get, but means something to you? 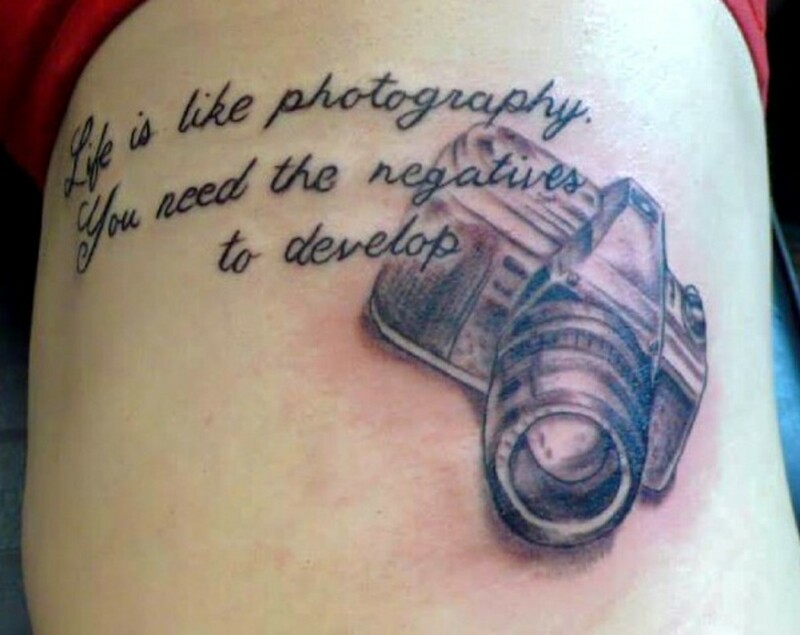 Read my tips about how to change a boring, common tattoo into something unique and personal. 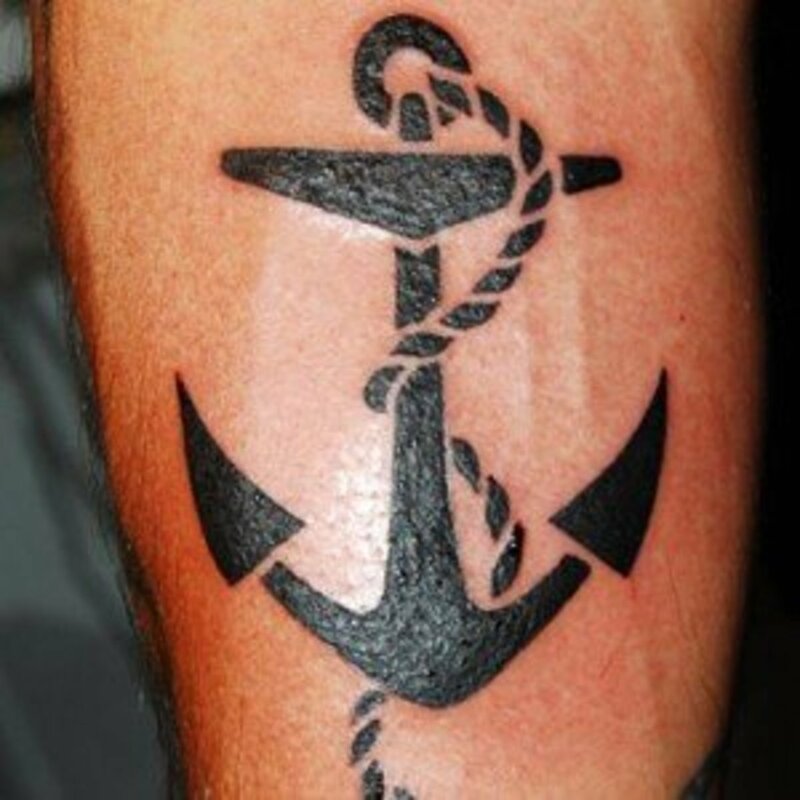 Here are some of the most common tattoos. 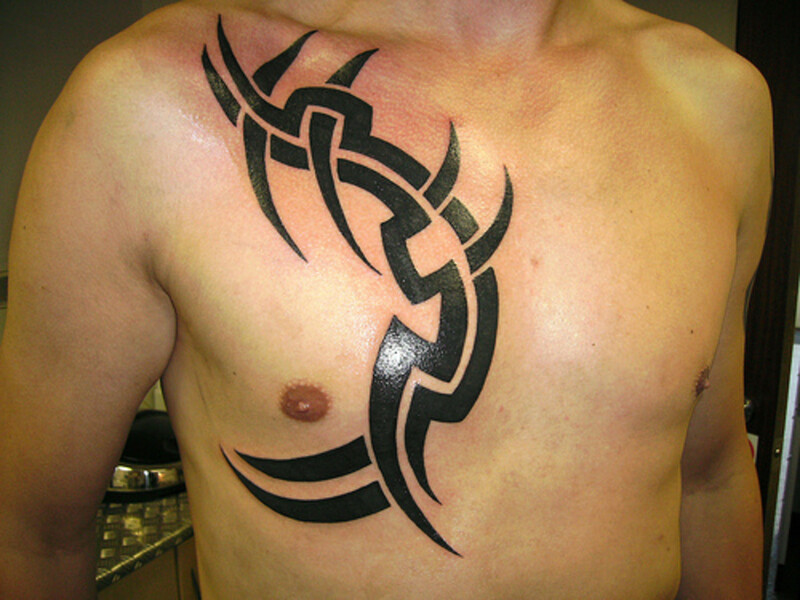 These are designs you'll see on many different people from all walks of life. 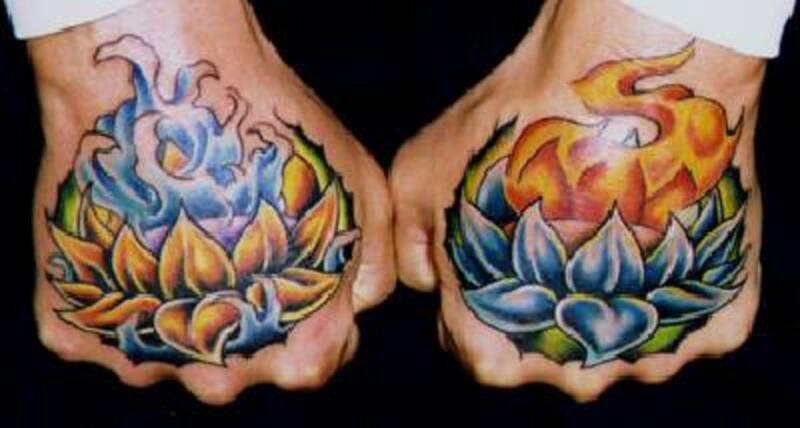 There are many other types of tattoos, but these are the ones that people most commonly choose from. There are many good reasons for all of these tattoos. They represent one's culture, strength, beauty, and other attributes that are very meaningful. But who wants something that they will see on everyone else? 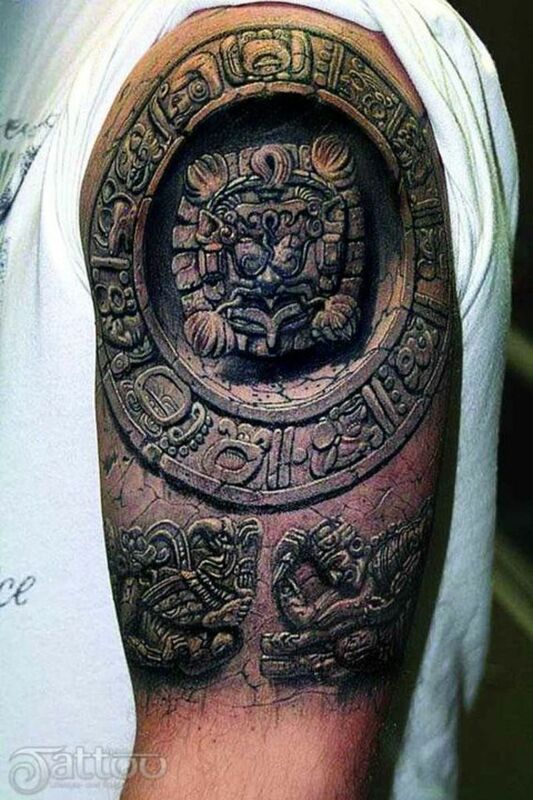 I've found several ways to make an old tattoo idea new and interesting. It's important to add personality and uniqueness to any design that will be a permanent part of your body. If you get tattoos to be special and different; why would you want to see your design on everyone else? 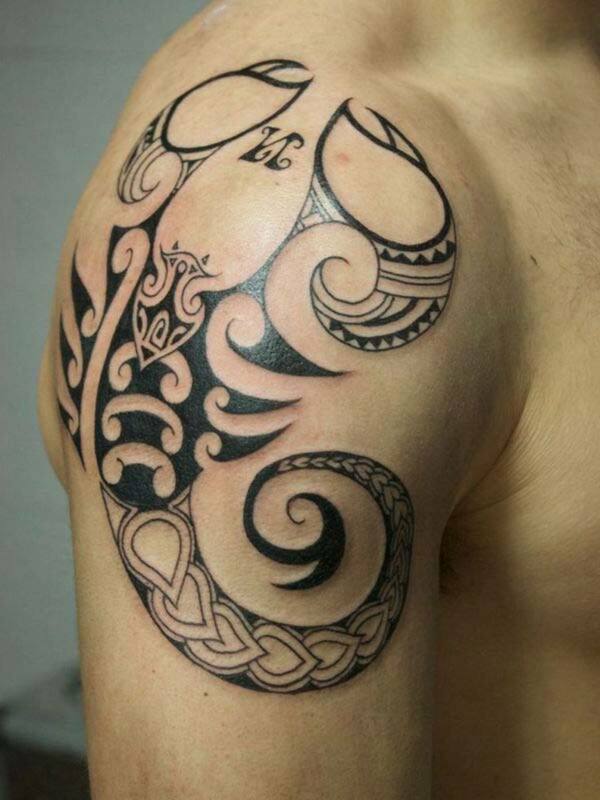 Here are some ideas to add character to your common tattoo idea! 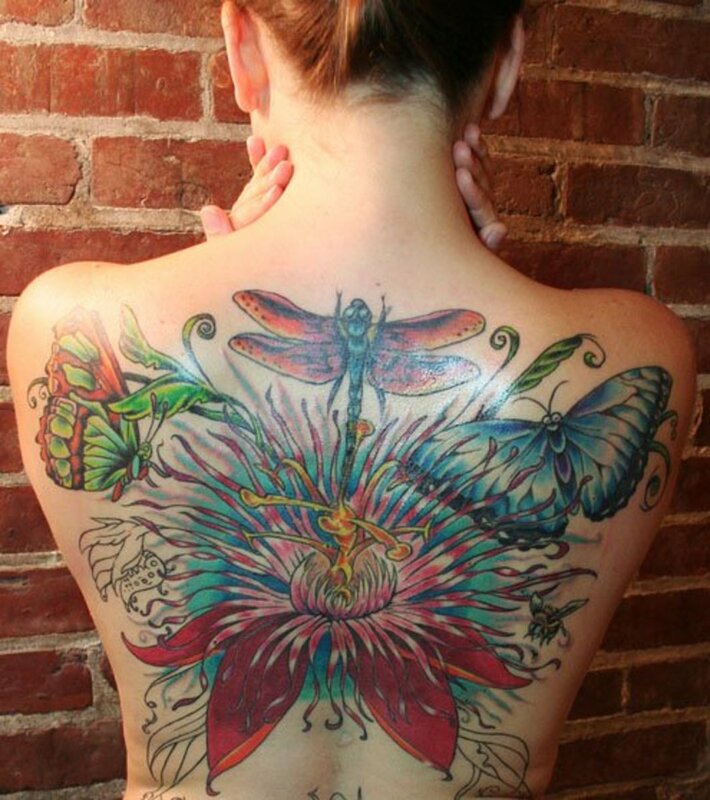 Color: Tattoos don't have to be gray and black! Adding color to your design can make it stick out- in a good way. If you prefer a simple black design, adding a small border of blue or red can help make your design special. 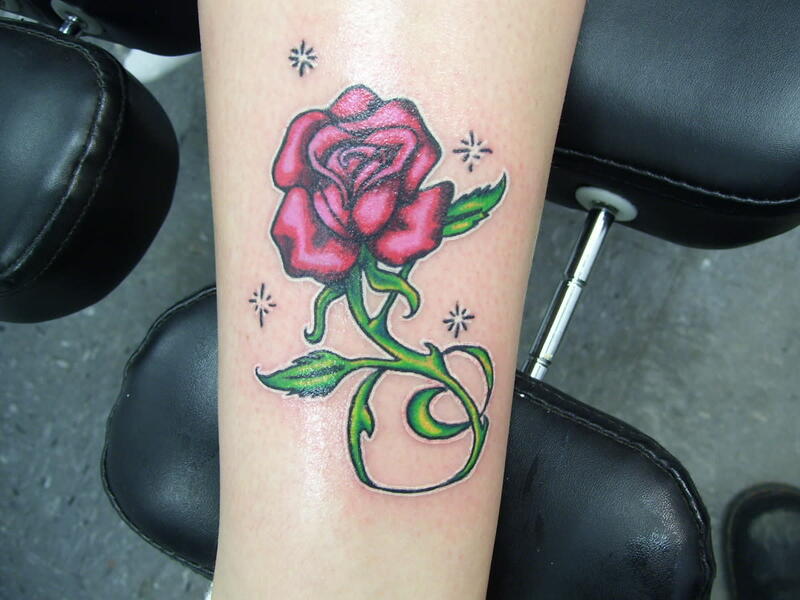 Abstract Designs: Many people have stick-straight crosses and curved roses. Why not change the shape or border? As long as people can tell what it is, let your creativity run wild! Even if the angel you've always wanted has tiny pink wings and a square halo, you'll be happy that it doesn't fit into the crowd. Quotes and Words: There are some words that many people get because they help give courage, or symbolize the meaning of life. 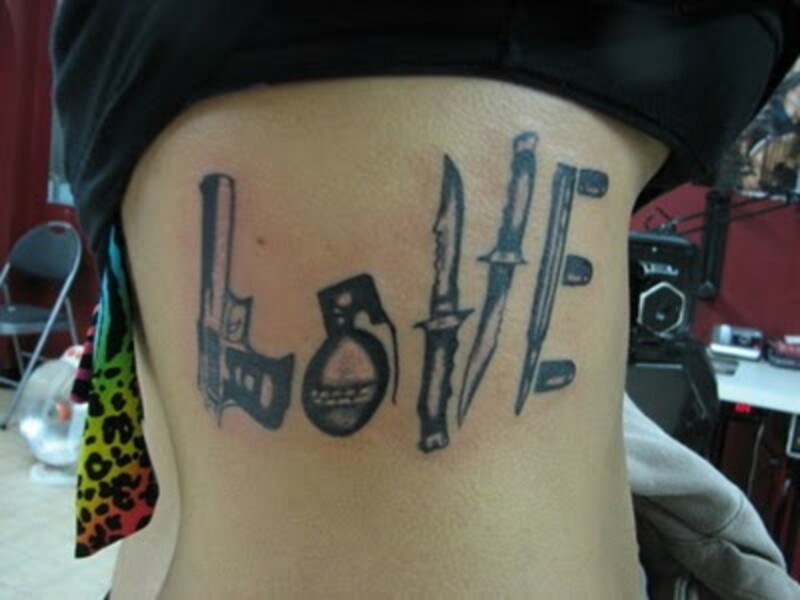 Using an uncommon word that means the same as the word you want can help your tattoo stand out from the rest. Grab a thesaurus and look up similar definitions of the word you want. Translating your quote into another language, perhaps the language of your native country, is another idea. Combinations: Are there two different pictures you like, but both are over-used? You can combine them into one under-used but beautiful idea! I saw someone at a local tattoo parlor that combined two of the most popular ideas, roses and Irish four-leaf clovers, into a clover made completely out of bright purple roses. It sounds different, but it looked beautiful! Hidden Meaning: Is there an object, idea or person that simply defines you? Maybe your first car, deceased grandmother or young child could be the base of your new body modification! Hide the car in the center of the anchor, or put Grandma's name in cursive letters around the butterfly's wings. Since every child is special and different, think of what makes your baby unique and run with the idea! 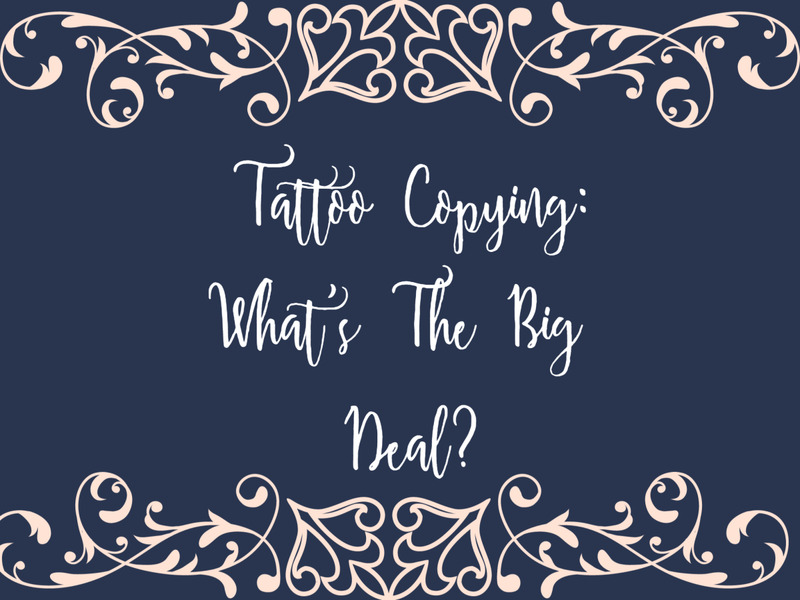 Get Second Opinions: Ask a trusted friend or your tattoo artist if they can think of anything to help differentiate your body art from everyone's elses! Using new minds will give you a fresh perspective and confidence that your design will have character. Remember, you probably don't want to make your tattoo too weird! Anything offensive, ugly, or simply strange might lead to serious regrets. If your heart is set on something that many others have, go ahead and get it. 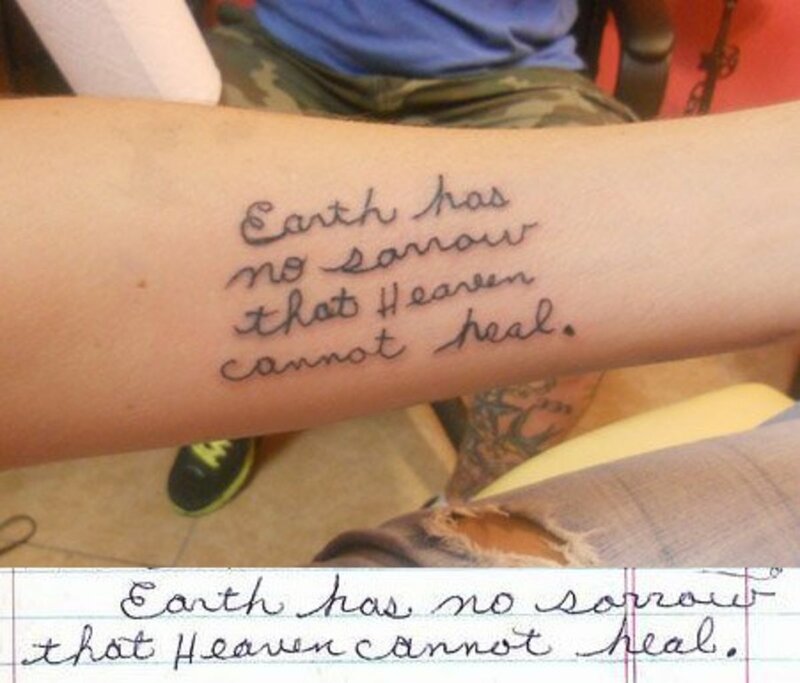 The fact that you're willing to sit through pain to get a tattoo makes you special enough! It's good to be an individual, but almost nobody wants to feel bizarre. I agree that there are a lot of stereotypes involving tattoos. I'm actually working on an article about that right now. I'd say that people should make their visible tattoos simple and unoffensive if they need to get a job working with the public. Stereotypes about tattoos are not as prominent anymore, though. Over 20% of people in their 20s now have them, and it seems like the number keeps increasing. Interesting to say the least. 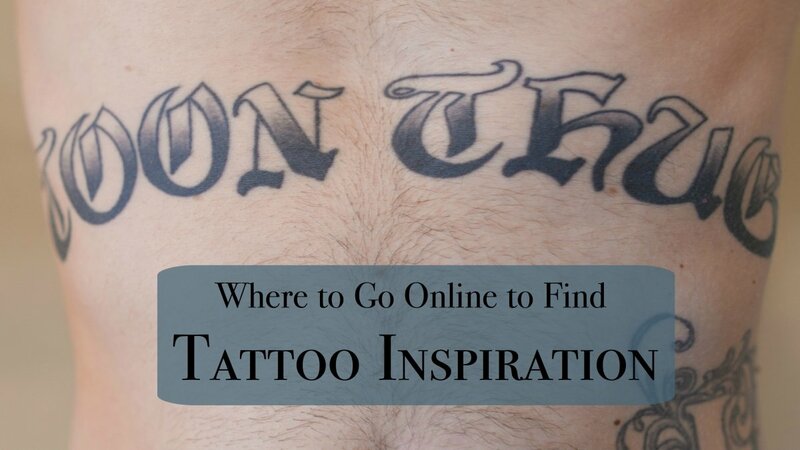 How would people deal with stereotypes associated with having visible tattoes?